We missed a lot of opportunities to pay our monthly contribution to our SSS and PAG-IBIG membership. EJ and I started working in 2009, and in 2011 we became OFW’s in Singapore. Since then we’re not religiously contributing to our accounts. When we checked our SSS Membership status at SM North last year, we saw a lot of payment gaps. We found paying SSS and PAG-IBIG monthly inconvenient for us (of course, we have a lot of options to pay and busyness is not an excuse but time passed already). For all OFW’s, don’t procrastinate paying voluntary membership bills. Please find a way to pay your SSS and PAG-IBIG contributions. Check benefits of SSS Members that we need to know. This 2019, our goal is to maximize our SSS and PAG-IBIG contributions without bothering Mama to go to Bayad Center’s or Sarah (my sister-in-law) to help us pay our dues as well. Because sometimes we forget to request this favor. So I look for ways how to pay SSS Online right on my fingertip. First, I visited the SSS website. They have e-payment services available using BancNet and UnionBank. I don’t have UnionBank, so I sign-up at Bancnet, but halfway through the process, I can’t add my bank. Then I found out my banks are not listed. Please read before signing up. You can check the list of participating banks here. Felt disappointed that major banks were not listed. 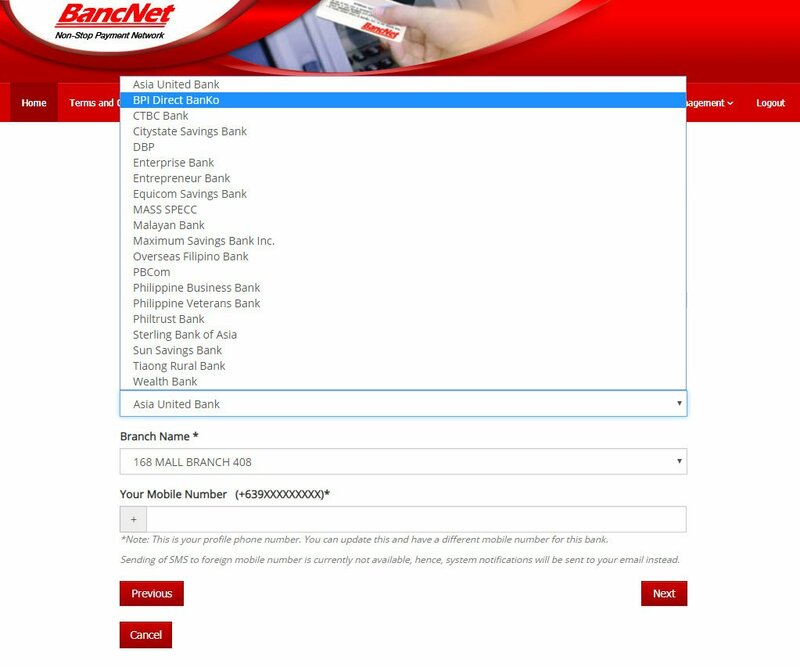 I have BPI, Metrobank and BDO account and none of them is on the dropdown list. So I check online again and browse PayPilipinas. It was recommended at the Philippines Embassy in Singapore main website so I thought of giving it a try. PayPilipinas is accredited collecting partner of SSS and PAG-IBIG. I created an account. Their website is direct and easy to use. After registration, you will receive an email requesting you to activate your account. Once activated, you’re ready to go. 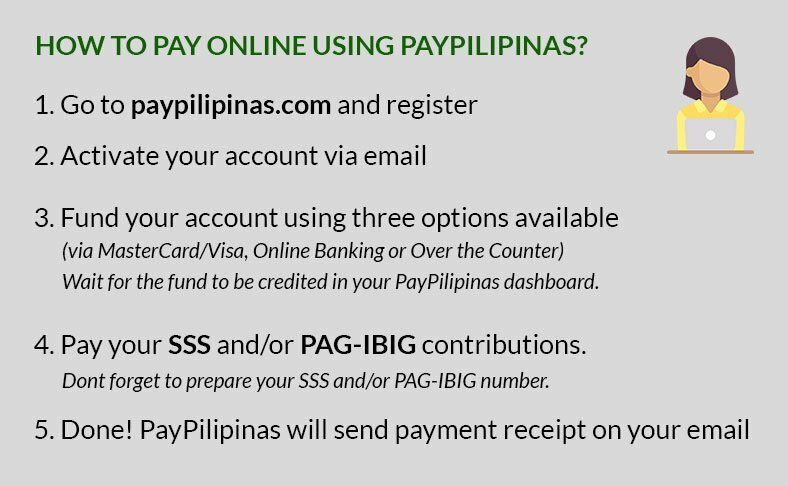 Then, you need to fund your PayPilipinas account first in order to pay online. They have three options. You can fund using MasterCard or Visa, Online Banking or Over the Counter. When I checked Over the Counter you need to select in which location you are in. Unfortunately, they don’t have an agent in Singapore. Next, I selected using Online Banking > Philippines > BPI Express Online – but then, I found the steps difficult. I need to add PayPilipinas as a biller first before I can use the facility. List of participating bank online. Immediately, I skip and select MasterCard or Visa and it’s straight forward. Note: You will be charged an additional 4% on top of the service fee when you use your USD PayPilipinas Wallet to pay. After paying using my Visa card the fund didn’t show up to my account real time. The next day I received an email from PayPilipinas that my credit transaction has been completed. When I logged in back to my account I need to acknowledge them and they need my mobile number so I entered my Philippine roaming number and started the transaction. Finally, the USD $40.00 fund was reflected in my wallet. 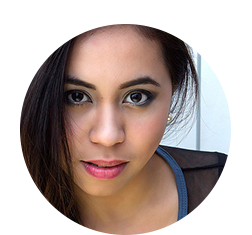 Please note that there’s a service fee of PHP65.00 per transaction and 0.50 charged when they send me SMS to send a code for verification. I successfully made a payment for a previous year. 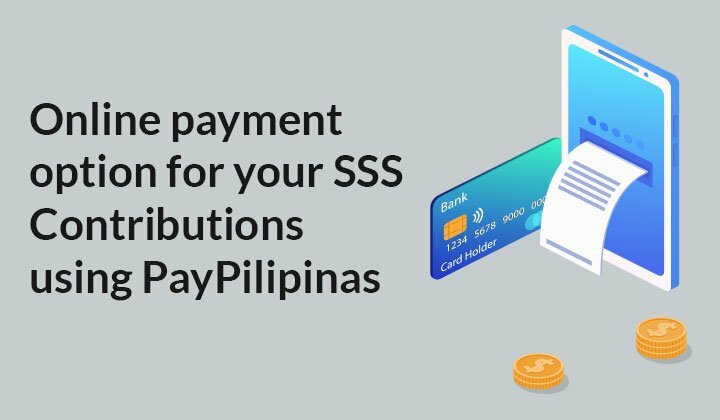 The SSS payment is considered paid on the date and time that you transacted in the PayPilipinas site. It was on my to-do list because last year I receive an email from SSS about the “Revised Payment Deadlines For Contributions For 2018” to catch up. If you are a Self-employed Or Voluntary member you have until January 02, 2019 to pay for your January to December 2018 contributions and until January 31, 2019, for payments for the quarter of October to December 2018. The website is direct and easy to use. It is secured. Once you have funds, you can pay your SSS and PAG-IBIG online. 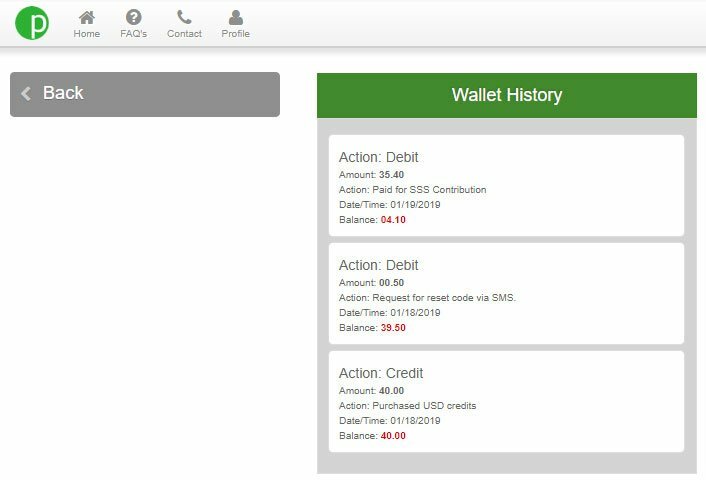 You can view your Past Transactions, and there’s Saved Transactions to makes payment easier. They also have Statement of Accounts and View Reports in the platform. But adding funds to this account is quite inconvenient for me as well because of charges and in USD. Please note that you need to wait for the next day before it will reflect your account.